I sent out another monthly HHL newsletter tonight an I love writing them so much that I wanted to share part of it here on the blog, just in case any of you are not subscribed yet and wanted to see the type of content I share. Basically, I write journal style, about what is new with me and some of the recipe highlights from my blog. So today I share how I have been doing these past few months and my March Mantras..
Excerpt from my March newsletter.. This past year has been a whirlwind. This time last year I was launching a cookbook, hosting the official vegan meetup at SXSW, visiting ExpoWest, planning a handful of blogger trips/travel and single handedly planning an epic cookbook launch party, all while juggling FV and HHL and having my own personal life 'stuff' - as we all have each and every day. 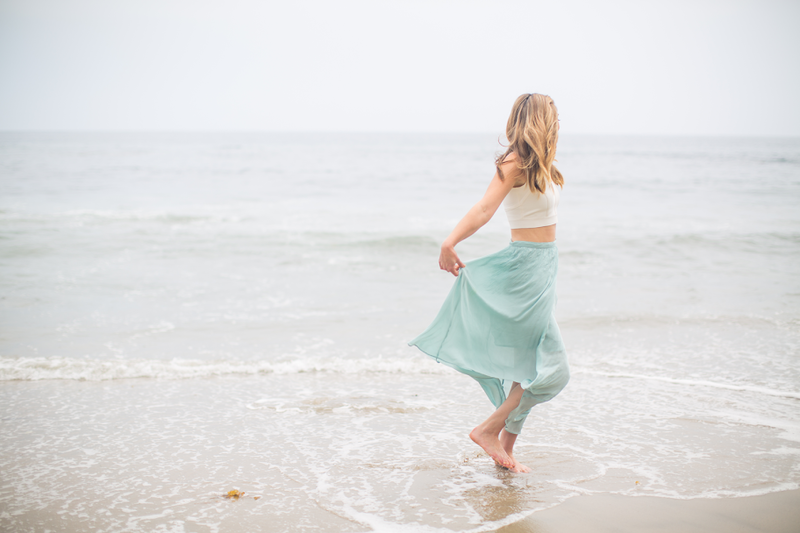 But for me personally, I was running full speed ahead, juggling a million balls and basically trying to be superwoman (and succeeding in many ways!) but you know what? It finally caught up to me. And everything kinda crashes at once when that happens. Have you been there? As you may know from reading my blog, I had a pretty tough winter with my dad passing away three days before Christmas. And when something like that happens to you when you are already running on fumes -- you feel it. Big time. Every person is different when it comes to stress, but when our bodies finally give us the "Ok! I have had enough!" message - we hear it loud and clear. I won't go into details now, but I hope to talk about my road to feeling better, on my blog at a later date. When this "crash" effect happens to any of us, the only thing we can do in this fast-paced world with endless notifications, flooded in-boxes and our to-do lists never fully checked off -- is STOP. And take inventory of what is really a priority right now. Step back, close your eyes, listen, take in the big picture view of your life and listen to your heart, body and soul. Easier said than done, I know. But each time you try, it gets a little easier. Practice makes perfect, right? So, as I sit here typing on a cozy Saturday night in, sweet potato pea soup simmering on the stove, two kitties passed out in their fave cozy spots, I think my mantras can be summed up with these two phrases..
1. The body has an amazing ability to heal. If you let it. 2. 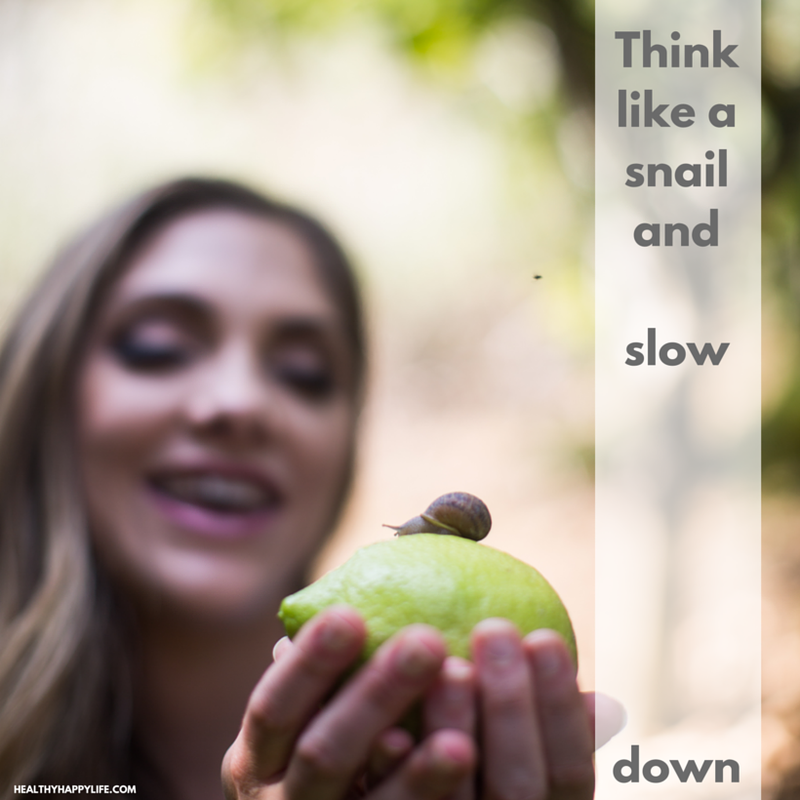 Think like a snail and slow. .................... down. What are your March mantras? Tweet them to me or leave me a comment below! So today's message is to take care of yourself and covet your quiet time in this very noisy world. Those quiet moments are when all the answers come flooding in. So turn off the TV/Netflix and smother your cell with a pillow. And be well. Love you guys and hope you are having a beautiful weekend! 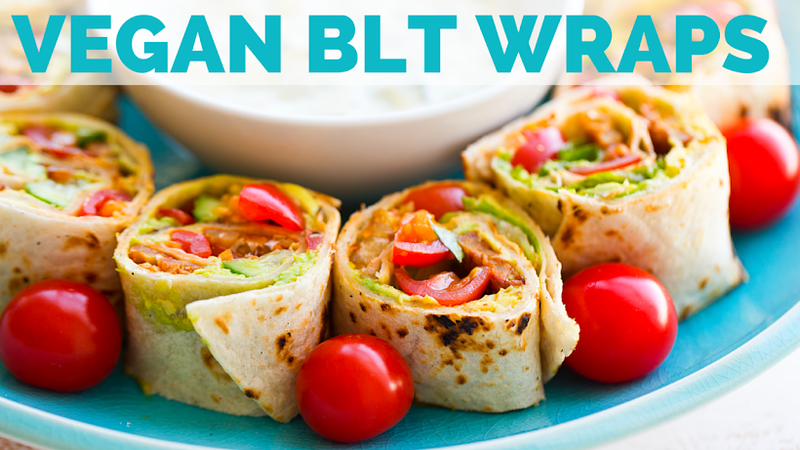 Also in the newsletter... My reminder to enter my BIG $500 giveaway and get my recipe for Vegan BLT Spirals and Ranch Dip. 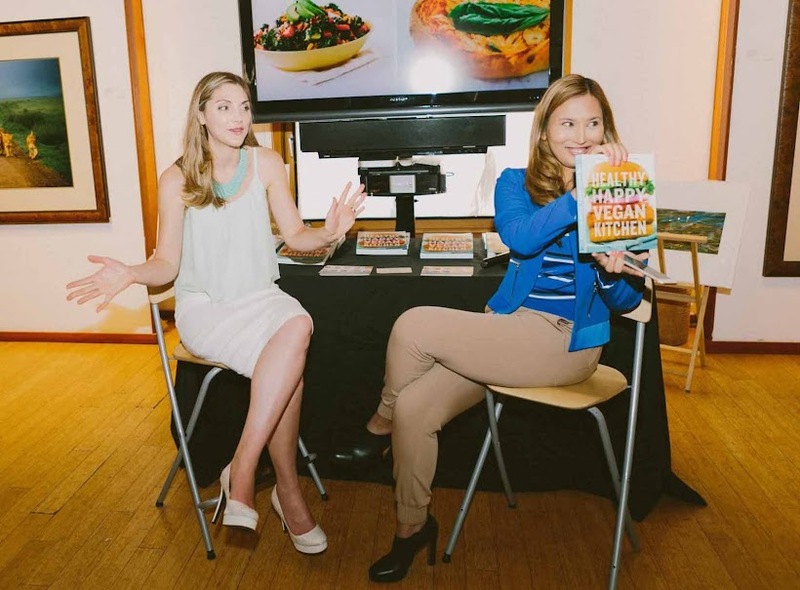 Flashback to last year's book launch party with one of my faves... Heidi of Blogger Babes my event emcee..
pretty beach pics by my fave Sabrina Hill.